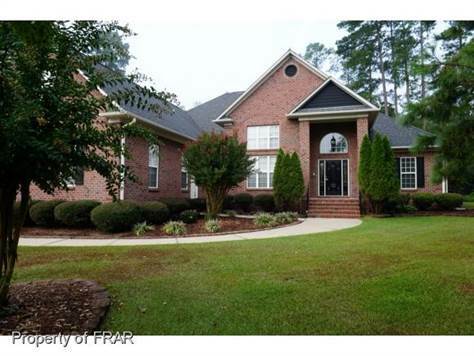 -Custom brick home on a 1/2 acre lot and cul-de-sac. Home has 9' and 14' ceilings, 42" cabinets, 36" doors, crown molding & recess lighting, covered porch, raised patio w/wrought iron fence. Appliances and inground pool are gifts to the buyer.